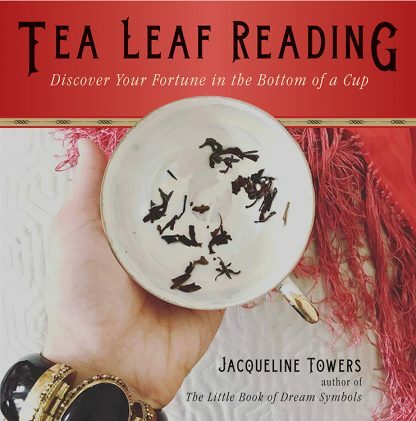 The ancient practice of tea leaf reading is one of the easiest forms of divination to learn�all it takes is tea leaves, some hot water, and a creative mind! The leaves left at the bottom of the cup of tea can form symbols and images�much like the shapes we often see in cloud formations�that can be interpreted by the tea leaf reader. This easy-to-use guide book will teach you how to prepare a cup of tea for reading and provides an extensive alphabetical reference list of the meaning(s) of almost any shape you find at the bottom of a tea cup.